As the Department for Education announces the results of this year’s phonics screening check, new research reveals that heads, teachers and parents overwhelmingly oppose the controversial reading test for six-year-olds. A report from researchers at Newman University and Leeds Beckett University found that 85% of heads believe the test should not be compulsory, while 65% of teachers believe it should be discontinued altogether. The research also raises concerns about the government’s motivation for the test with 89% of heads and 94% of teachers agreeing that the check provides them with no useful additional information about their pupils. Parents agree: 80% stated that their child could already read well when they took the test and almost two-thirds believe it should be stopped. Heads and teachers are particularly concerned about the use of “pseudo words” in the check. These words, such as “reb”, “wup” and “meft” are included to ensure children know how to blend sounds, even when the words have no meaning. Four out of five heads and teachers believe they should not be used in the test. One head commented, “These alien words serve no purpose for reading skill” while a teacher noted, “Children who are competent readers are becoming anxious and tearful over pseudo words”. Wendy Scott OBE of campaign group More Than A Score and honorary President of TACTYC, the association for professional development in early years, commented, “Heads, teachers and parents agree: the phonics check is a waste of extremely valuable teaching time. 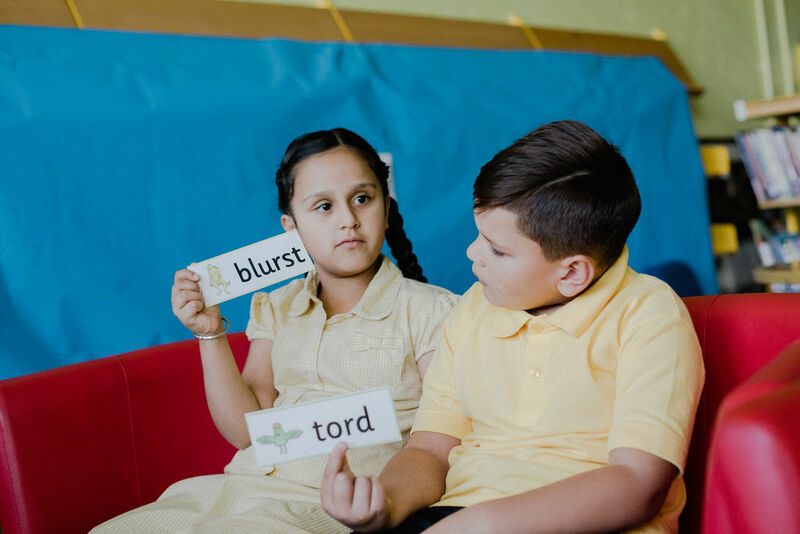 Rather than learning to love reading, five and six-year-olds are spending months being drilled in nonsense words just so they can be tested.” Recent research has found that certain schools have begun streaming children for phonics, as early as Reception or even in nursery classes. An early warning about negative effects and teacher concerns was given in research funded by the DfE and conducted by NFER in 2015. The report also highlights that the government and schools spent over £46 million between 2011 and 2013 on synthetics phonics materials so that the check could be introduced. Recently, the DfE announced a further £26.3 million spending on synthetic phonics. The authors conclude that the government should seriously consider discontinuing the check or at least making it voluntary, a view which is shared by More Than A Score, an alliance of parents, teachers, heads and education experts, working together to call for change to the government’s policy on standardised testing. They point out that children in England are amongst the most tested in the world.